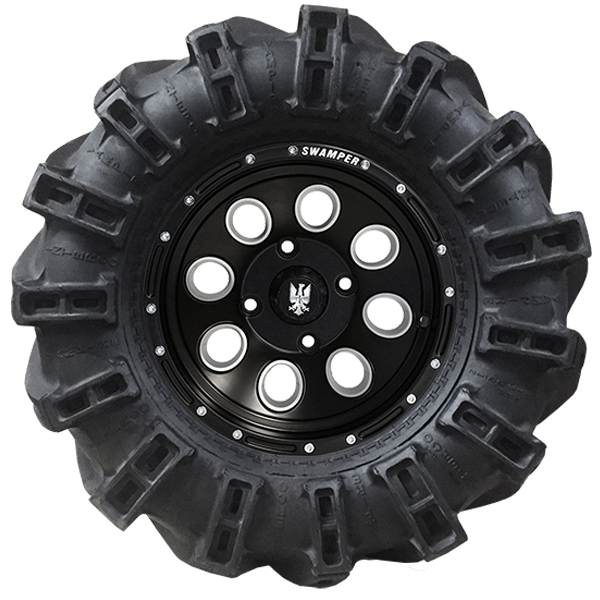 The Super Swamper TSL Vampire /ASX are uniquely designed with a directional tread pattern and only the outside sidewall has a full sidewall tread (asymmetrical). 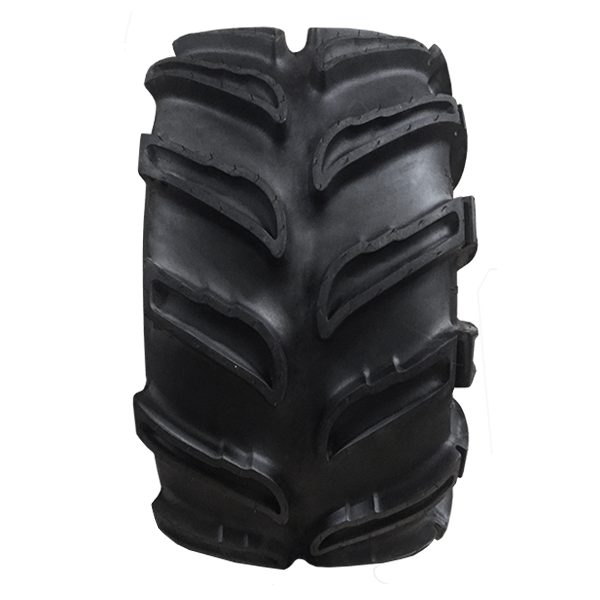 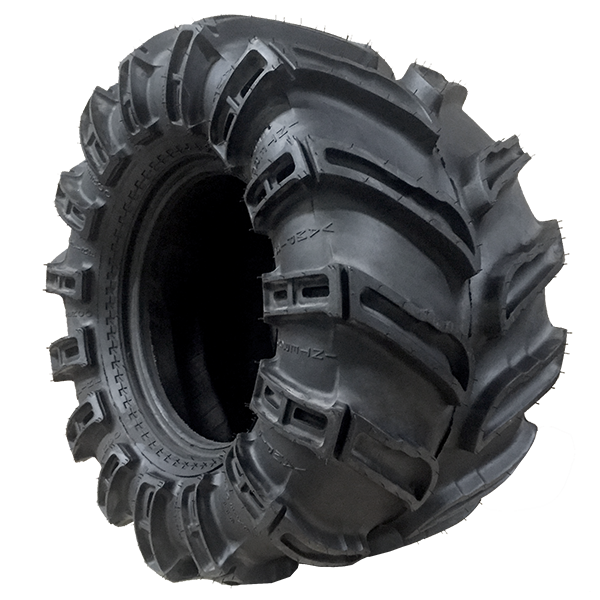 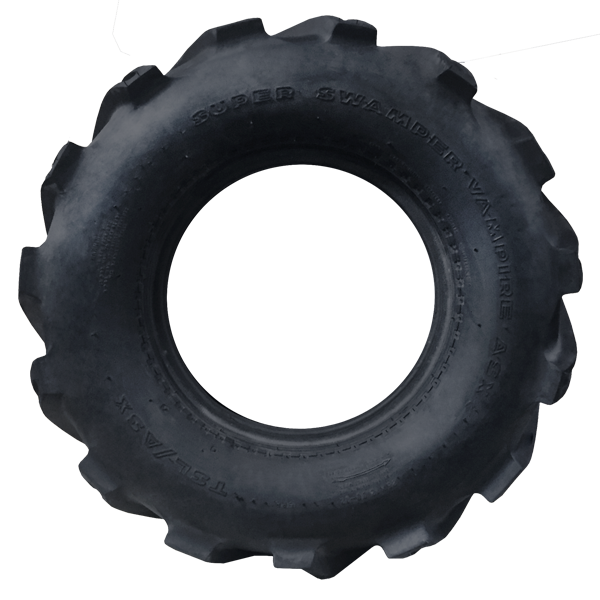 This design gives the tire excellent characteristics for climbing out of ruts, excellent rim and sidewall protection. 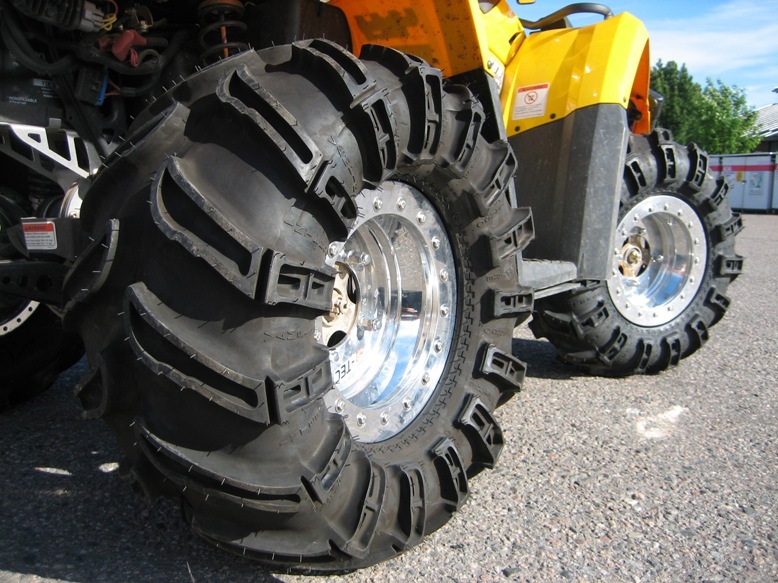 This unique feature also allows for an increase in tire width without the problems of rubbing on the frame. 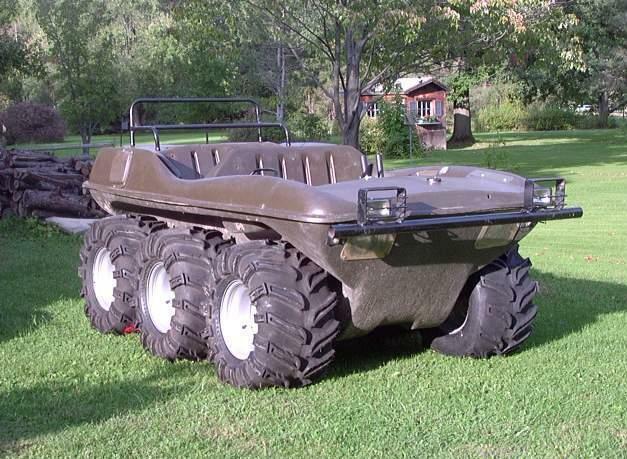 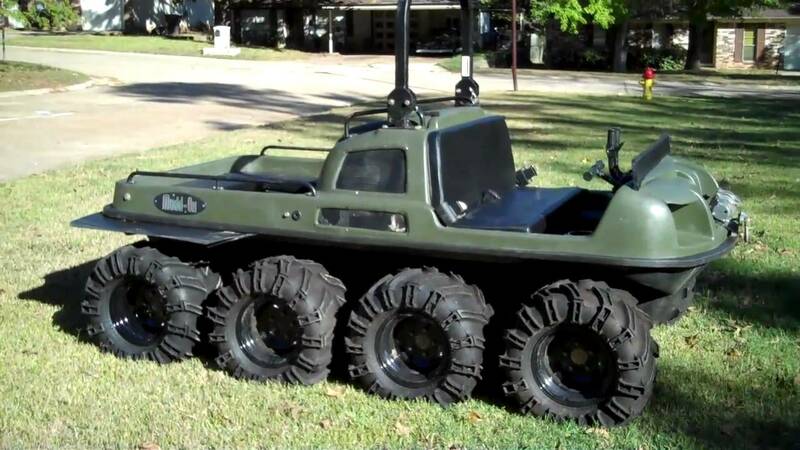 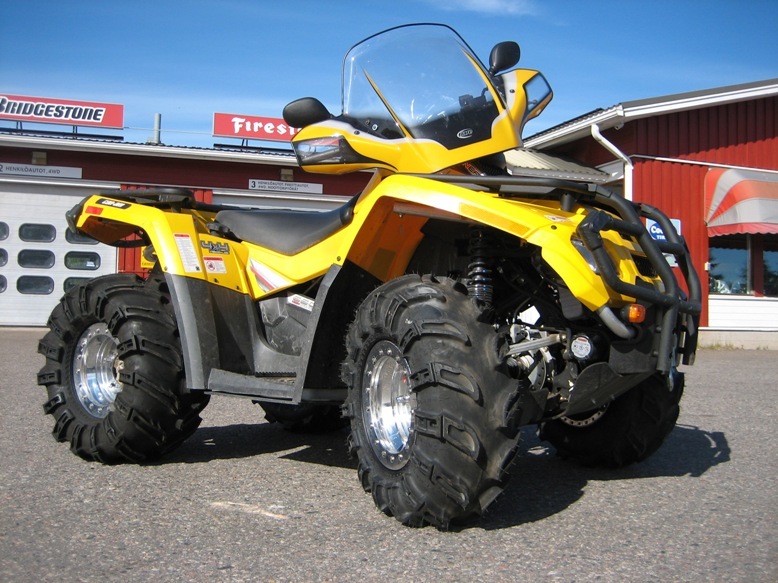 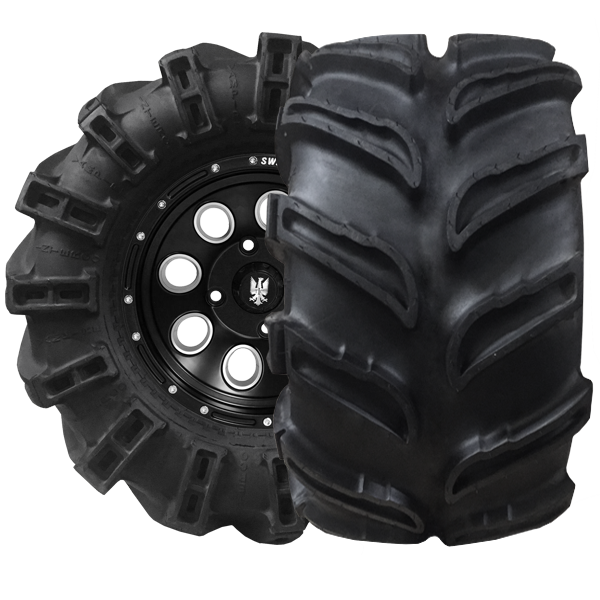 PLEASE NOTE: when purchasing these tires you will need two for the left and two for the right side of your ATV.